Concealer is one of those must-have products, especially as you age. If you're having a good skin day, it can be all you need. If you're feeling or looking wrecked, or have skin "issues" you'd like to cover up, rather than piling on the foundation (which really doesn't work), a good concealer used on those troublesome areas instead works wonders. A good concealer can take years off your age. 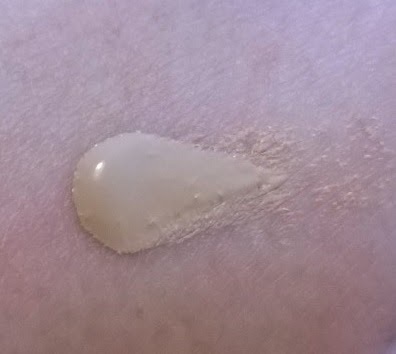 Clarins describe their Instant Concealer as a "fatigue fighting, smoothing and long wearing concealer" which is pretty spot-on in my ever so humble opinion :-) It's one of those wonder-products; a hybrid skincare-meets-cosmetic jobbie. The texture is super smooth and blends fantastically. It can be used anywhere on the face; under the eyes or over blemishes. It brightens and lifts the skin nicely, while concealing properly - unlike some other so-called concealers which are actually highlighters, not concealers. In fact, when Siobhán previewed this stuff some time ago (here) she was somewhat sceptical as in general a concealer which brightens doesn't work fantastically, but this stuff does. And even though it's long wearing, it doesn't "sit" on the skin like some other concealers I've found can occasionally do, and it doesn't give way to bunching, drying or creating "concealer lines" on your complexion as the day wears on either. You don't need much of this product either as it's quite pigmented, so resist the temptation to pile this stuff on. And not just because the coverage is good but because the coverage looks so natural to boot. It also comes in a pretty decent sized tube (15ml) so you're not going to run out any time soon. Shade-wise, there are three in the range. I'm quite fair and use #01. I'm lucky in that I don't have dark circles under my eyes (I get puffiness instead! 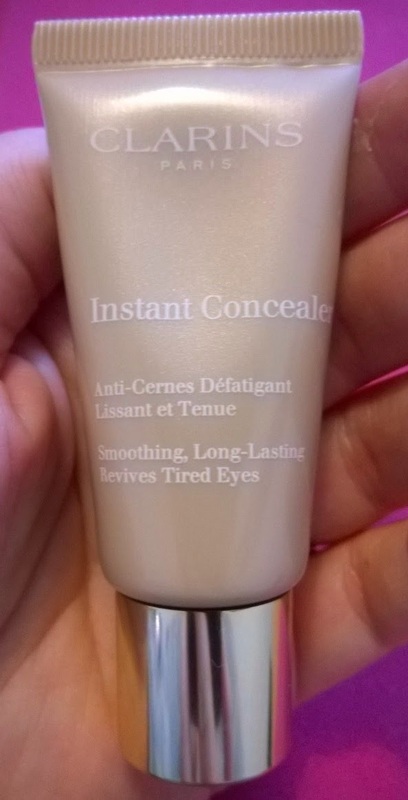 ), so I don't know how good it would be at covering dark circles (you may find that you need a corrector first before you use this concealer if that's the case, but as I mentioned, I can't comment). Sail Hughes, whom I follow avidly (Beauty Editor at The Guardian and author of the brilliant beauty book "Pretty Honest") swears left, right and centre by this product and I can see why. Clarins makeup has really come on in leaps and bounds in the last few years, their base products really do knock a lot of other brands out of the park in my opinion, and this product is no exception. If you buy only one product this month, and you've got €25 to spare, head to your nearest Clarins counter and get this; it's a beaut and more importantly, it works. Big love.